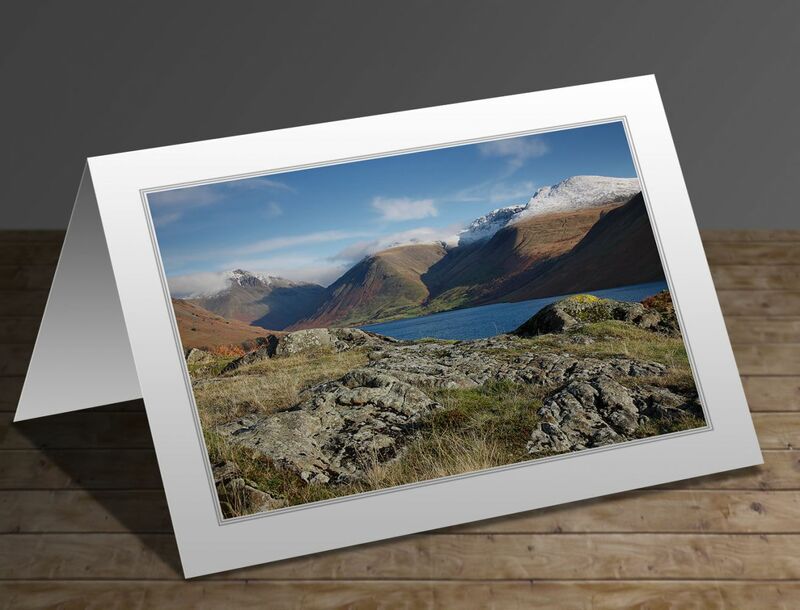 The write-up on the reverse of the card will be 'There are some places that I can’t keep away from and Wasdale is one of them despite it being a drive that’s always further than I think it is every time I do it! Its sheer grandeur takes some beating. Once you add blue skies and a light dusting of snow on the tops it’s impossible to resist'.